This is such a great amazing inspiring initiative! A thoroughly professional and effective workshop. It was clear that the delegates enjoyed the program and benefited greatly from the activities and discussion. To register your interest in participating in Ambassador training in 2019, please email info@wheenbeefoundation.org.au with ‘Bee Ambassador Program EOI’ in the header.  Ambassadors will be selected on their willingness and capacity to champion honey bee and pollinator projects in their regions, and their willingness to become part of a national network of Bee Ambassadors.